Retail businesses and restaurants face challenges that are unique to their specific industries. These two customer-facing industries must improve their processes by creating hassle-free and seamless checkouts, and track their inventory while bolstering the bottom line. Therefore, it is imperative that their POS equipment and payment processing software is both user-friendly and all-encompassing. 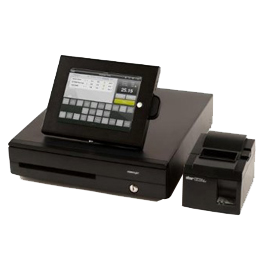 Recognizing the need for super quick functions, easy readability and secure payment processes, Americard offers an exclusive selection of today’s most innovative POS equipment. 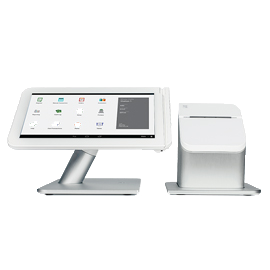 From retail cash register systems to mobile online POS systems, our line stands out for its impressive capabilities and ease of use. 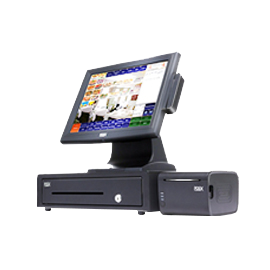 This cutting edge cash register allows retailers to boost their bottom line by incorporating payment options, inventory tracking, timecard management and customer marketing options in one computerized system. Our CRE is enabled with comprehensive business reporting capabilities that can easily be customized to the unique needs of each merchant. These capabilities improve customer checkout time, reduce inventory shrinkage, and manage labor by tracking employee time records. Merchants can also effectively track customer purchases and create loyalty programs through our innovative cash register device. Speed is the friend of all restaurant workers and managers alike, and few equipment options have done more for speedy service than the mobile POS systems now available. By reducing wait time and improving order accuracy, mobile POS stations allow servers to take tableside orders with the same functionality that they’ve enjoyed for years minus the inconveniences of outdated systems. With quick service and accuracy being the benchmarks of great customer service in the restaurant industry, mobile POS systems are revolutionizing the entire process. Additionally, our mobile POS systems improve customer experiences everywhere, which ultimately improves your establishment’s bottom line. Discover what these cutting-edge online POS systems can do for every aspect of your customer-based business by calling for a consultation with one of the experts at Americard. We’ll match the right payment processing software and POS equipment to your needs by finding affordable and efficient solutions for your business. 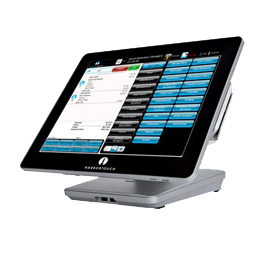 Echo POS Sales Video from Harbortouch POS on Vimeo.